Pierrakos also points out that “there are many individual producers that produce great olive oil in the world, with each offering unique varietals.” There are hundreds of olive varieties, and each variety gives us a somewhat different oil. This means a wide range of olive oil flavors with different optimal food pairings – like wines. 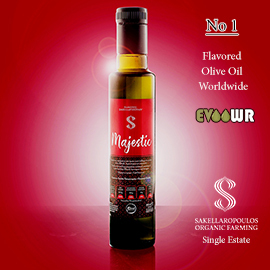 For this reason, PJ Kabos’s James Panagiotopoulos tells Greek Liquid Gold he prefers to use the term “best” subjectively: "The ‘best olive oil’ for each consumer really does come down to personal preference of olive variety, intensity, etc." Why not try them all—or as many as you can? Even a single variety, such as the Koroneiki common in Greece, can produce many alternatives: spicier extra virgin olive oils (EVOOs), fruitier oils, oils extracted from green olives that were harvested early, others from ripe black olives, some produced from irrigated olives, others not. Many diverse cultivation, production, filtration, and storage techniques affect the oil’s flavor, aroma, and health benefits. 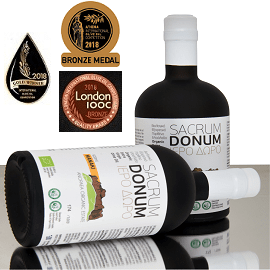 There are different opinions about which methods work best, but many agree that careful treatment of the olives and oil is more important than national origin. According to Ellie Tragakes of Hellenic Agricultural Enterprises, “all countries in the world with climatic and soil conditions conducive to olive production can produce the best olive oil provided they use the best production techniques.” Increasing numbers of Greek producers are striving to do just that. 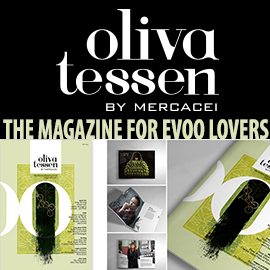 This promotion both highlights the award-winning quality of Greek EVOOs and emphasizes their health benefits. Kostas Kidonakis believes Greek olive oil generally “contains more polyphenols than extra virgin oils of Italy or Spain,” as well as tending to be fresh, with low acidity. 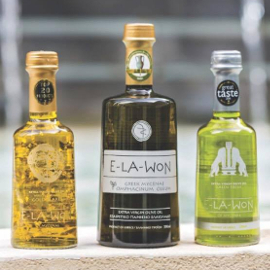 E-La-Won’s Ioannis Kampouris mentions that many international scientific trials use especially healthy Greek extra virgin olive oils like his in studies of the prevention and treatment of diseases such as Alzheimer's and multiple sclerosis. 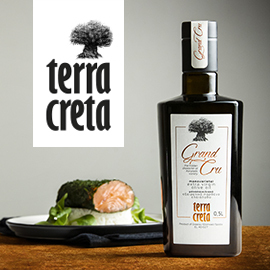 Join Greek cooks, Japanese consumers, Italian olive oil producers, and Spanish chefs in adding high quality, healthy Greek extra virgin olive oils to your kitchen’s collection! Why treat yourself to a variety of wines, but just one olive oil? 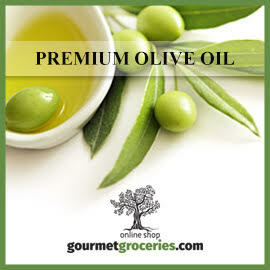 Today’s marketplace offers a wealth of wonderful extra virgin olive oils. Sample many, and select your favorites. Thanks to the organizers of the Athena International Olive Oil Competition for the invitation to the tasting day and awards ceremony where the introductory photo was taken, and I was able to meet the international visitors mentioned near the end of this article.